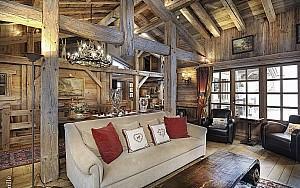 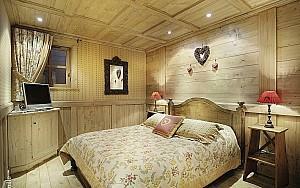 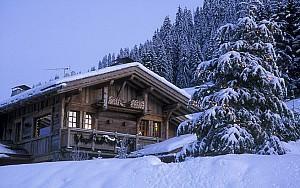 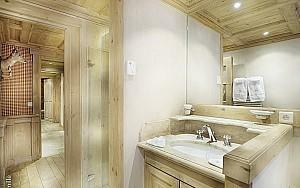 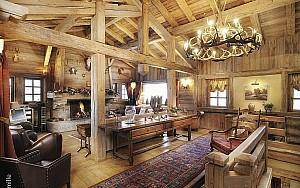 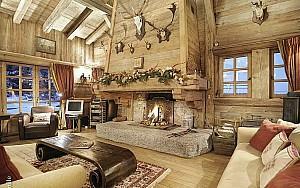 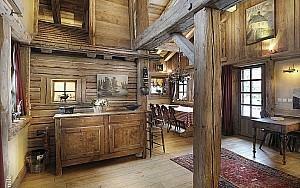 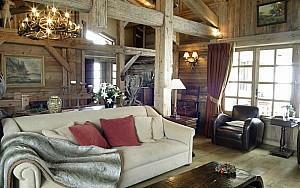 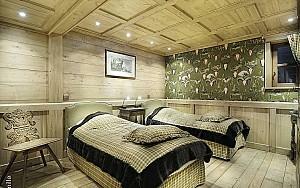 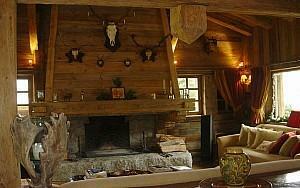 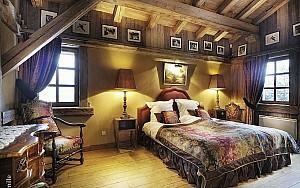 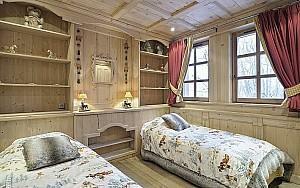 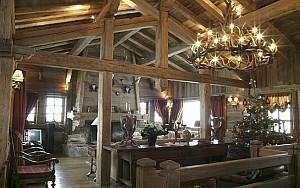 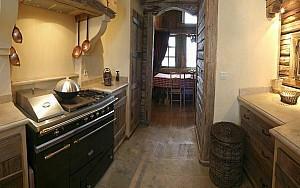 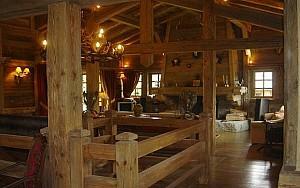 The chalet has been recently built in a traditional alpine style with 'old wood'. 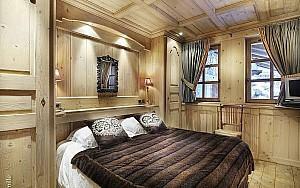 It perfectly combines luxury and charm. 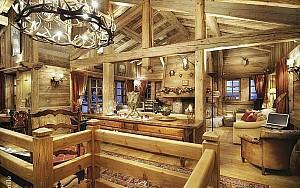 Panelled wood interiors, exposed ceiling beams, tasteful decoration and fine furnishing will make you feel just like home. 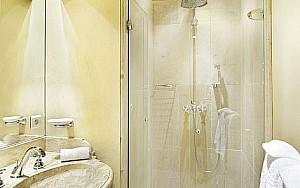 In order for you to enjoy a problem free stay, our team will be at your disposal on your arrival to meet all your requirements. 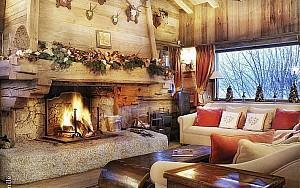 Just a detail, if you come for Christmas a beautifully decorated Christmas tree will be dressed in the lounge and one of the Jacuzzis invites you to relax and to have fun in the snow. 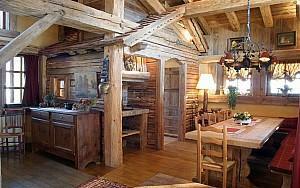 This chalet is located in a very residential and quiet area right on the slopes of 'La Caboche' and 'Rochebrune' but only a 15 minutes walk from the historical village centre of Megève. 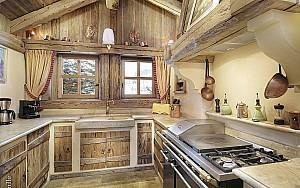 You have easy access to everything without taking your car. 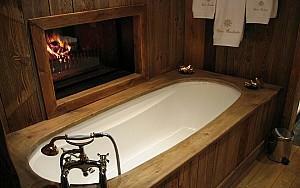 Large terrace leading onto garden and outdoor Jacuzzi.